This photo just surfaced. Claims to be a leaked photo of the new Fantasyland Expansion. Personally I wish they'd just leave it alone, but with John Lasseter working on it I'm sure it will be good. 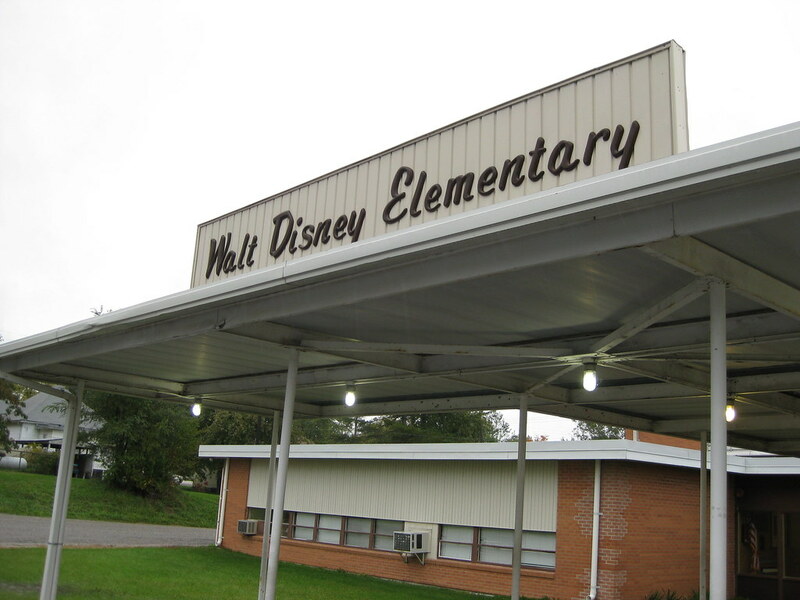 Walt Disney Elementary: Home of the....... Fighting Walts? 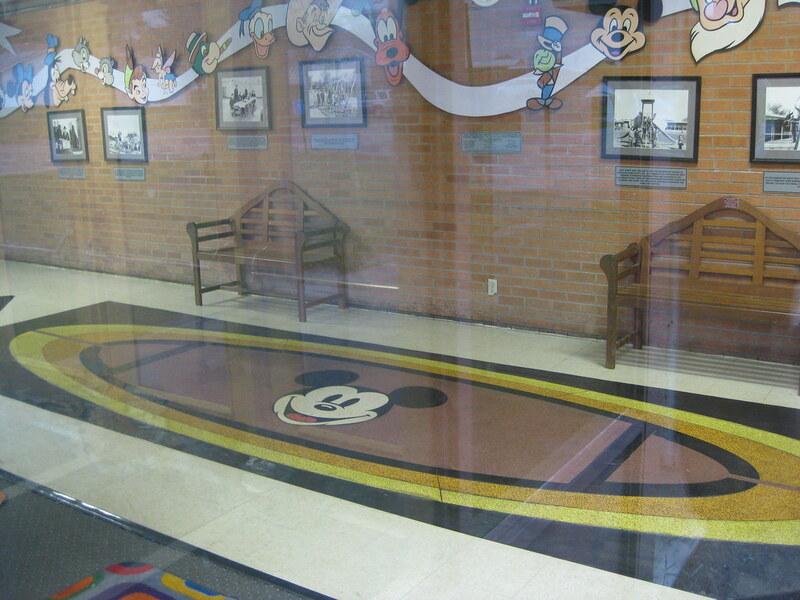 I know that a lot of states have elementary schools named after Walt Disney, but I doubt all of them have a Mickey Mouse tiled entryway. Unfortunately by the time I arrived at the school it was closed. So all my pictures were taken through windows. 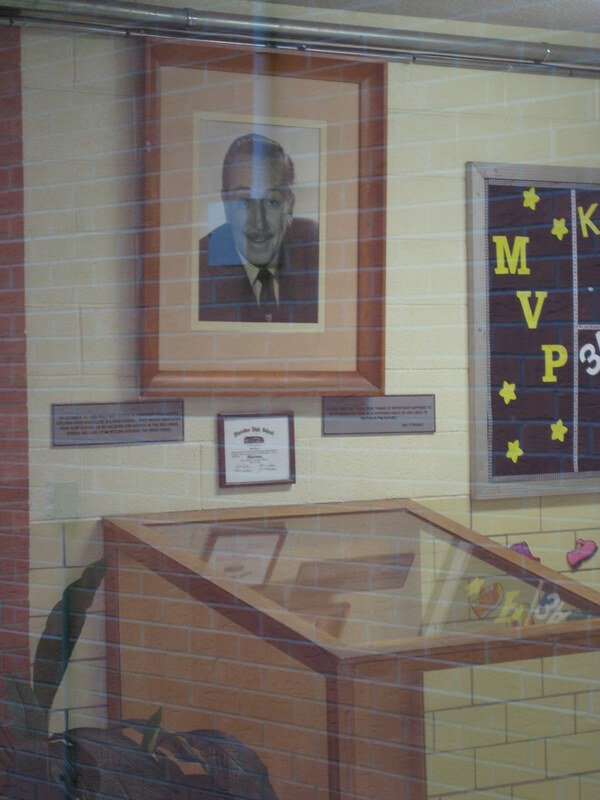 They even have a picture of Walt ready to greet students as they come through the main entrance. 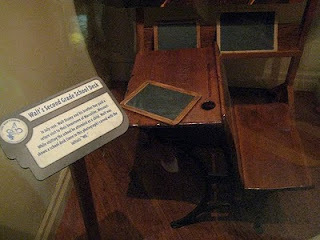 See the empty display case below? Well remember it because it will be the topic of a later post. Check out the schools flag pole! 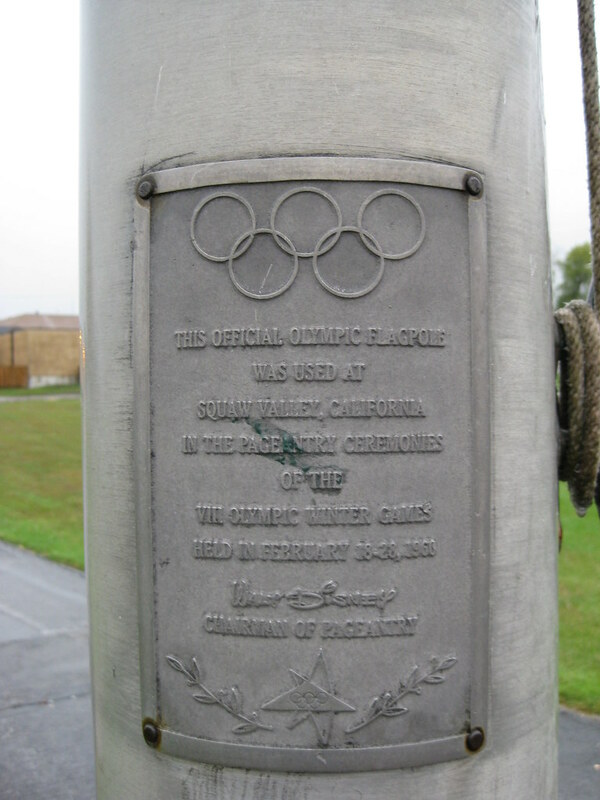 Walt was the head of pageantry for the 1960 Olympics and he donated the Olympic flag pole to the school. Last weekend must have been the coldest in Florida history. It was so cold that iguanas were freezing and falling out of trees. People were taking them from the middle of roads and putting them in the grass so when they sprang back to life when it warmed up they wouldn't be in the middle of the street. So Saturday morning myself and 8 other members of my family woke up to 29 degree weather at 4 am....did I mention it was also sleeting. For 6 of us it was out first half marathon. To be honest it was not that bad running in the sleet since it just bounced off of you. A few miles into the run the sleet turned into rain which wasn't as fun. I did finish though at 2:57:46 which I consider pretty good for my first half marathon. Check out the medal!